Revele is the perfect oil cleanser for acne-prone skins. 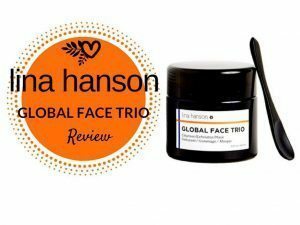 Each component was carefully chosen for its benefits in healing acne prone skin. All the oils used are rich in linoleic acid, which benefits all complexions but especially acneic complexions, since studies have shown that the sebum of acne-prone skin has a tendency to be deficient in linoleic acid, making it more sticky and comedogenic. 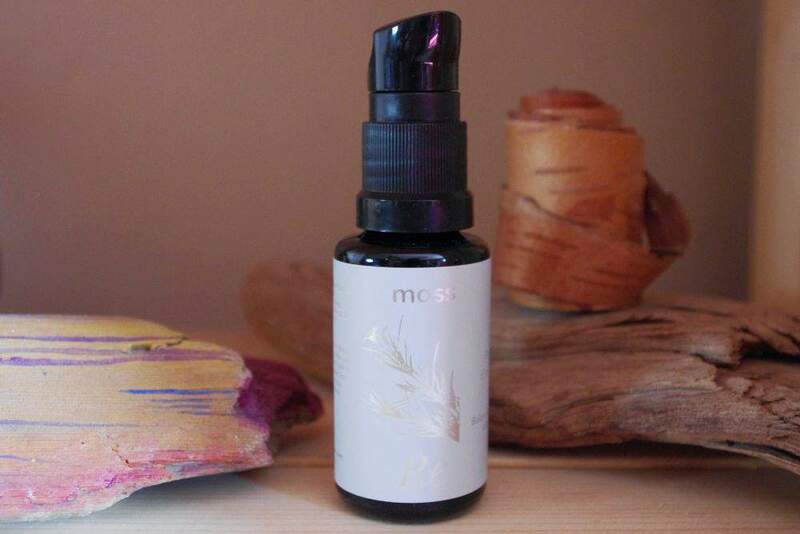 MOSS stands for Modern Organic Sacred Skincare. 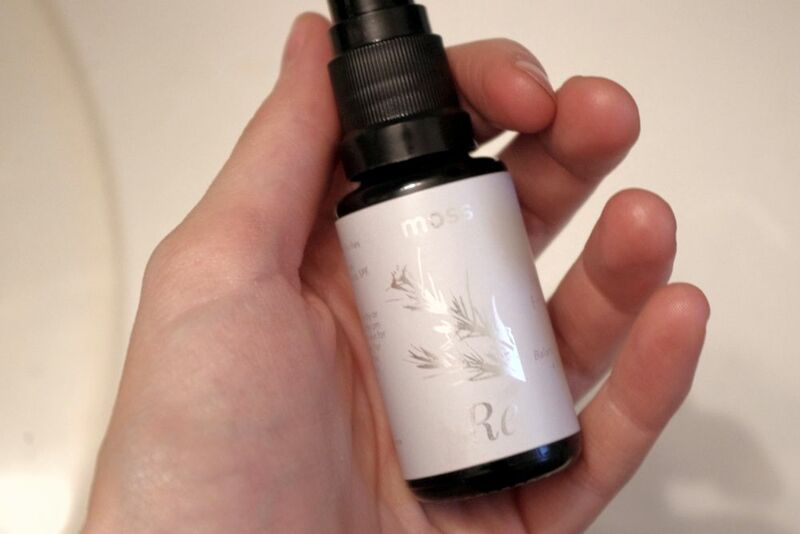 Moss has a vision of providing superior, non-toxic skincare using the power of plants through highly concentrated formulations. 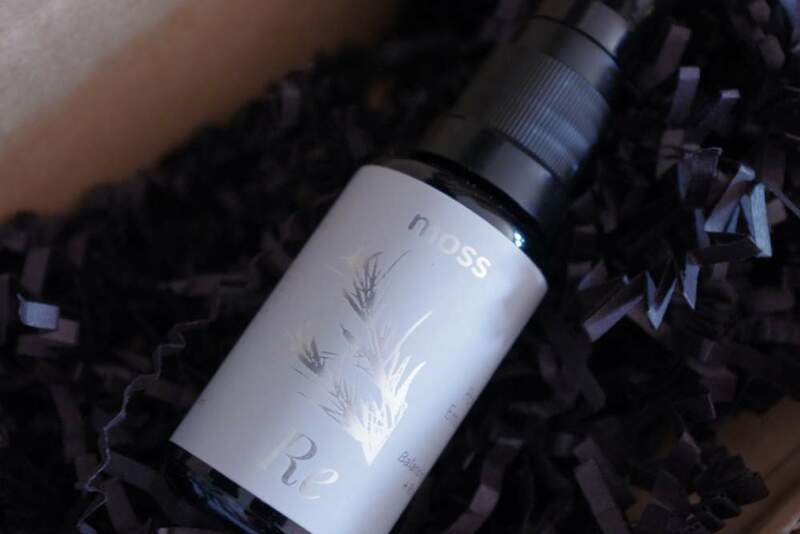 Moss sources exceptional quality ingredients, showcasing the power of beautiful and exotic botanicals while also utilizing the latest in dermatological technology. A balance of herbal extracts and skin-changing peptides, ceramides, and non-toxic, but effective preservation systems help your skin stay radiant and healthy. 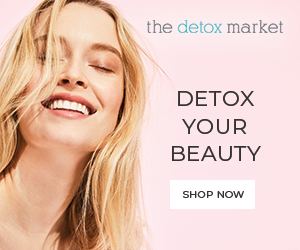 Our mission is to deliver truly effective, luxurious skincare that doesn’t contain “fairy dust,” toxins or fillers of any kind. In formulating lingo, “fairy dusting” is adding an active ingredient at a low, ineffective percentage just to be able to use it in marketing claims. Moss' specialty is to target both aging as well as acne in a single product using highly concentrated, luxury ingredients. I got in touch with moss' founder, Celestyna last year because I wanted to learn more about her adult-acne-specific line. 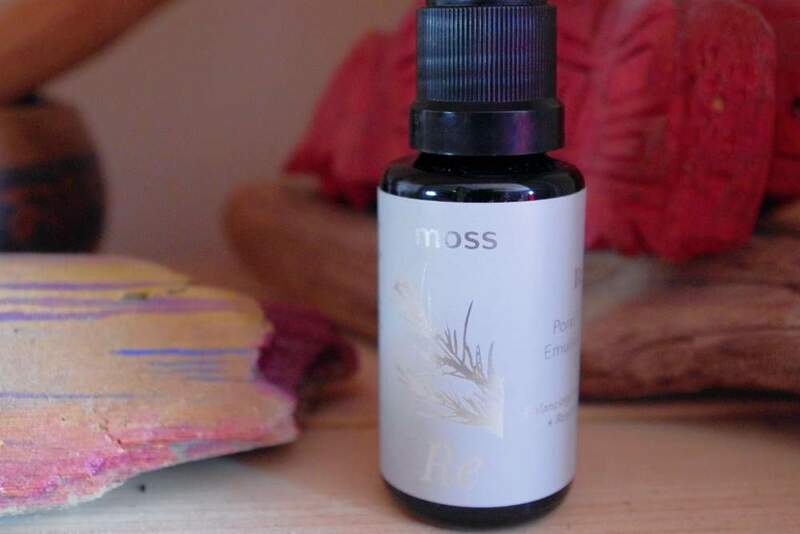 Moss was in the middle of relaunching, so I was not able to try out any products. I was very happy this spring when I saw that moss was ready to make a comeback. 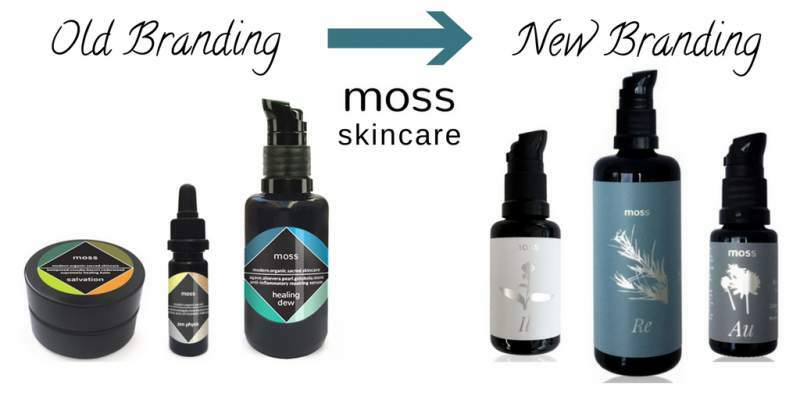 Moss has relaunched and rebranded with a very simple line of products. At this time, there are only 4 products available, but Celestyna has said that she is slowly building up her line to include more. 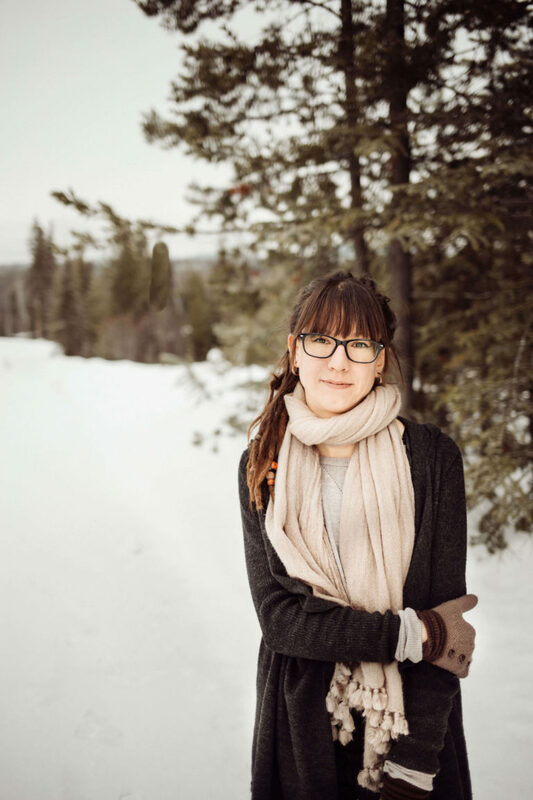 Celestyna contacted me a few months ago to ask me some questions about my acne. 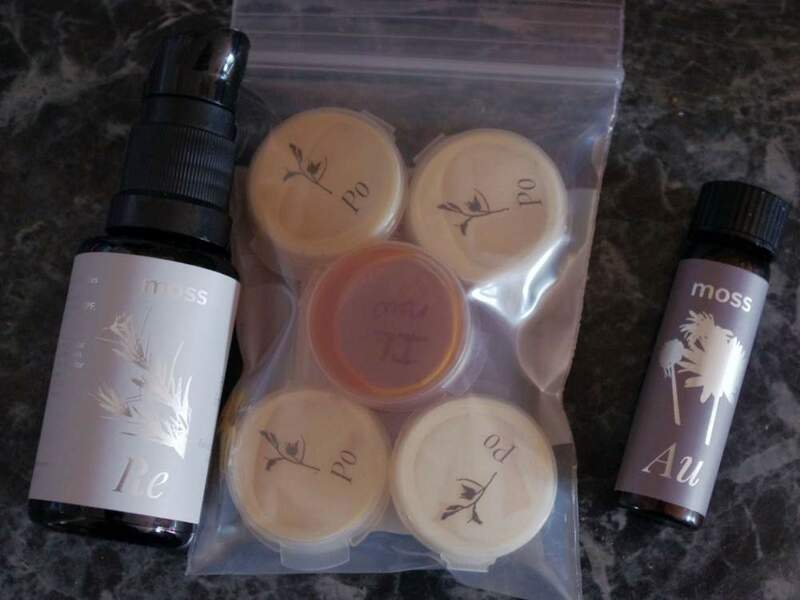 She was doing some market research and in return, sent me a generous package of samples of her new skin care products. The Revele Pore Purifying Emulsifying Oil Cleanser is unlike anything I have tried before. It is an oil cleanser, but because it has an emulsifier in it, it is easy to wash off. After trying the Oil Cleansing Method years ago and not enjoying it, I gave up on using oils to clean my skin. Revele has got me back on the oil-cleansing train. Revele is so easy to use, I don't need to steam my face or use a washcloth, I just rub it into my skin and rinse it off - super easy. Revele removes makeup and dead skin, and keeps my blackheads to a minimum. A light rosemary and myrtle scent, the texture is that of a carrier oil. Not too greasy, but with good slip. After rinsing, your skin is left soft, without a greasy residue. There are two methods to apply this cleanser. Either on wet or dry skin. The dry skin method is recommended for removing makeup, SPF and oil. Pump 3-6 pumps of product onto fingertips. Massage over dry and dirty skin. Try to massage for at least 20 seconds. The longer you massage, the more circulation and lymph are stimulated. Next, wet hands and massage the face again. The oil will emulsify into a milk. Last, rinse skin and pat dry will a towel. The wet skin method is recommended for dry and sensitive skins. Wet face. Pump 3-6 pumps of product onto fingertips. Massage over skin. Try to massage for at least 20 seconds. The longer you massage, the more circulation and lymph are stimulated. High in linoleic acid and Vitamin E. For acneic skin, it holds numerous benefits, including rebalancing linoleic acid deficiency, sebum oxidation, and helping blemishes and UV damage to heal. High in both linoleic acid and Omega 3 (even more than flax seed oil!). Has antibacterial properties, making it both a potent foe against inflammation and acne. A natural astringent, and a gentle anti-allergenic EO known for its beneficial effects in diminishing acne. Helps to normalize hormonal imbalances in the skin. Potent and gentle option for tissue regeneration of the skin. It is helpful in stimulating circulation and lymph movement for a healthy and effective skin detox. It contains high amounts of rosmarinic acid, which is a powerful antioxidant and has been clinically shown to decrease acne. Beneficial for acne because it contains high levels of anti-inflammatory and barrier healing zinc, is high in linoleic acid, and also helps to balance hormonal activity in the skin. Formulated for acne-prone skin. 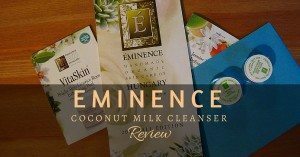 Safe for both sensitive and pregnant skins. It works really well at cleaning the skin without drying it, or causing breakouts. It took off my makeup with no problem. 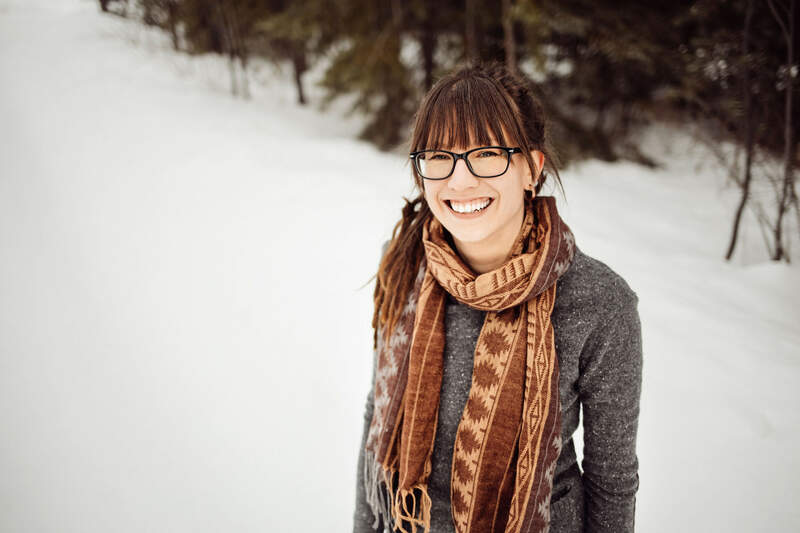 Many oil cleansers on the market use Caprylic/Capric Triglyceride in their formula, which is a highly comedogenic ingredient and should be avoided by those with acne. Revele does not contain this ingredient, is completely acne safe and will not clog pores. The ingredients are exceptionally high-quality and dark glass packaging keeps the antioxidants in these oils intact, unlike opaque bottles which allow light in. I used the travel size cleanser and it lasted me 1 month. A full-size cleanser should last you 3 months. I absolutely love this cleanser. I had given up on cleansing with oil after finding the Oil Cleansing Method too time-consuming. This cleanser makes it super easy to clean your face with oil. My makeup is easily removed, along with dead skin buildup, dirt, and oil. Since using this line of skin care, my pores are less clogged and I have hardly any blackheads. Please leave any questions you may have in the comments below 🙂 If you liked, this product review, share it with your friends. 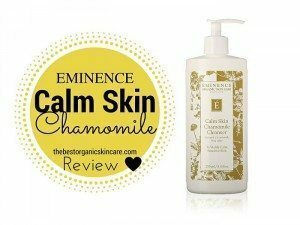 I love this cleanser too! The fact that it washes off is what has sold me (along with that it has cleared up my skin). I use it on a dry face in the evenings to get off makeup and in the morning I use just a pump on wet skin. It is costly for a cleanser but it is worth it and you don’t need much. Hi Mary! yes, it is expensive, but oh so nice, and it does last a long time.